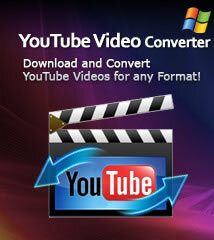 Step 1: Download and install ImTOO XviD Converter. How to convert 3GP, AVI, MKV, MPG, MP4, MOV, RM, and WMV to XviD and more videos wiht high resolution. 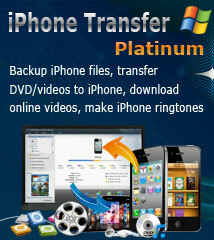 ImTOO XviD Converter can help you clear up the problem. 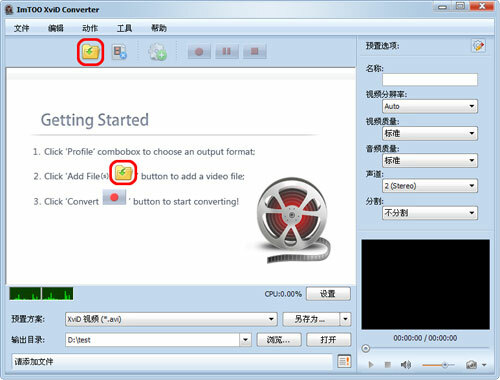 The following is the step by step guide on how to convert video to XviD. Here, let's go! Highlight the video and click "Add Profile" button to set multiple output formats for one file, and you can get several video formats for your different players.